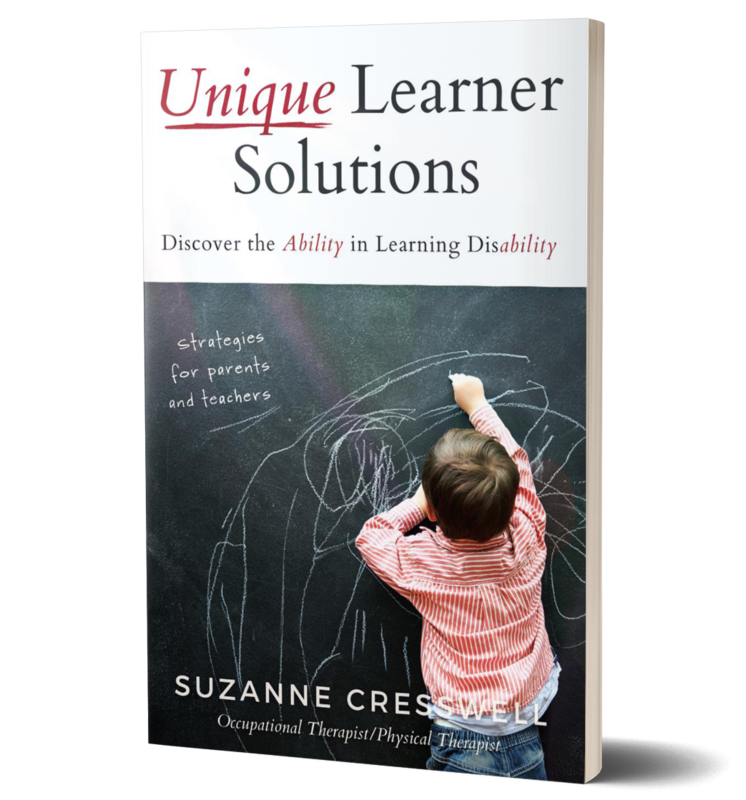 Unique Learner Solutions provides strategies that are targeted to what is really happening in the brains and bodies of unique learners. Parents and teachers can use these solutions to help their unique learner make significant improvement and help them understand the “why” behind the child’s behaviors and attitudes. Knowledge is power, and when you know what is really going on with your child and what you can do to help, it makes a huge difference. This will not only make a difference in their scholastic world, but also in their family life both now and in the future.